Like everything else we do, moving to a new house or apartment entails certain costs, but in many cases, those expenses shoot up to heights that cause our stress levels to do the same. Yes, moving requires you to spend a certain amount of money, but that doesn’t mean your costs should become stratospheric. 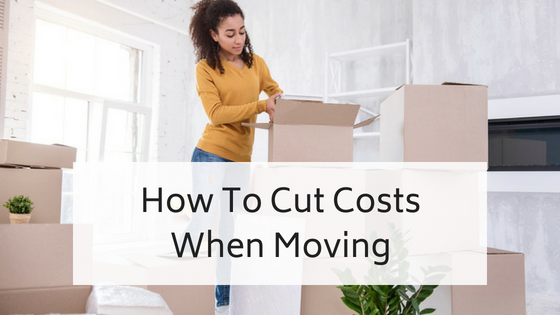 There are so many things you can do that will help cut costs when moving. Let’s take a look at some of them. It is likely that you have possessions that you don’t really need or want, like old textbooks you will no longer be using or old furniture that you’ve been wanting to get rid of for the longest time. 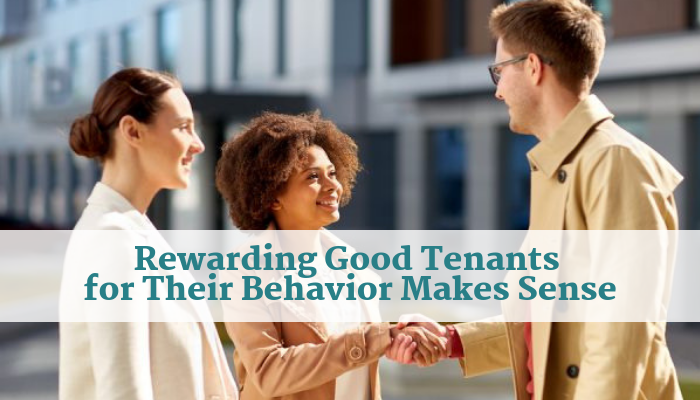 Instead of taking them to your new digs, how about leaving them behind? You can also sell them in a garage sale if you want. You get to save some space and lighten the load—and the charges—in your moving truck, and earn a few extra dollars at the same time. 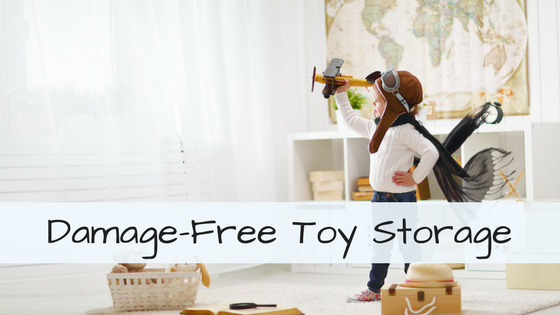 Most people instinctively shop for brand-new boxes and other packing materials when they move. While boxes and packing materials aren’t that expensive, they would still be costlier than actually scouring your home for old boxes or asking friends for any boxes they may have lying around their house. Some even go to their neighborhood stores and buy used boxes at very low prices, or for no charge at all. To protect fragile items, you can use newspaper or old clothing instead of fresh wrapping paper from the store. The summer months tend to be peak moving season because kids don’t have school, but relocating during this time can also be costlier. If you have the luxury of choosing when to relocate, then you should do it during off-peak moving season, when moving companies lower rates and conditions become more convenient. You will definitely save some money if you move anytime between September to early April. You cannot just hire the first moving company that you see in the Yellow Pages. You should always do your homework before settling on any one service provider. Check out their websites, ask your friends and family about them if they have availed of their services, and most importantly, request estimates from at least three moving companies so you can see which one can give you the best possible deal. 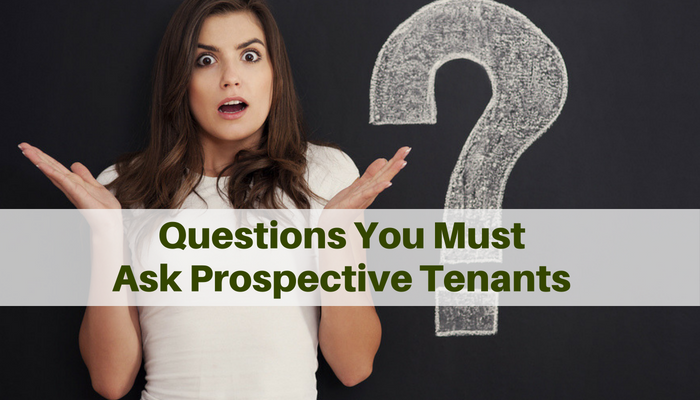 When talking to potential movers, you will need to ask them the right questions. Ask about licenses, insurance, or if they have any hidden charges for heavy items, repacking, or that simple task of having to wait. That way, you will be entering into an agreement with eyes wide open. For one reason or another, some people hire professional packers to pack things for them. While it may make the whole process faster, paying people to do your packing can cost you hundreds of dollars. If you are extremely busy and you can’t find the time to do your own packing, perhaps having professional packers do it for you would be the logical choice. However, if you don’t have the budget for it or if you want to save some money, you have to make time for the entire packing process. In case you didn’t know, you may be able to deduct your moving expenses from your taxes. If you have kept all the receipts related to the relocation, then you could qualify to use IRS Form 3903 to claim those expenses as a deduction on your federal income tax return. Speaking of the IRS, you will have to notify the government agency to that you have moved to another home because if you don’t, you could become one of the countless Americans unable to receive their tax refund checks because of an unannounced change of address. To formally inform the IRS, use Form No. 8822, which you can find on their website. If you’re making a long-distance move, shipping some of your belongings might prove to be cheaper and more convenient than having professional movers drive all your possessions from coast to coast. Check the shipping rates of the United States Postal Service or USPS so you can compare costs. While federal law requires moving companies to provide basic insurance coverage, you might find the $0.30 per pound per item for an in-state move a little too low for comfort. Of course it’s too low, especially when you’re transporting valuable items. Investing on insurance may be spending money, but it would be money well-spent—and saved—if ever any of your precious belongings sustain any kind of damage during the move. These are just some of the ways you can reduce the cost of moving. Try them and see if they work for you. And if you think we missed something, don’t hesitate to tell us in the comments! Art Lopez is the founder and owner of A&C Brothers Moving & Storage, a Phoenix moving company that helps residents from all over Arizona take the stress out of local and interstate moving.